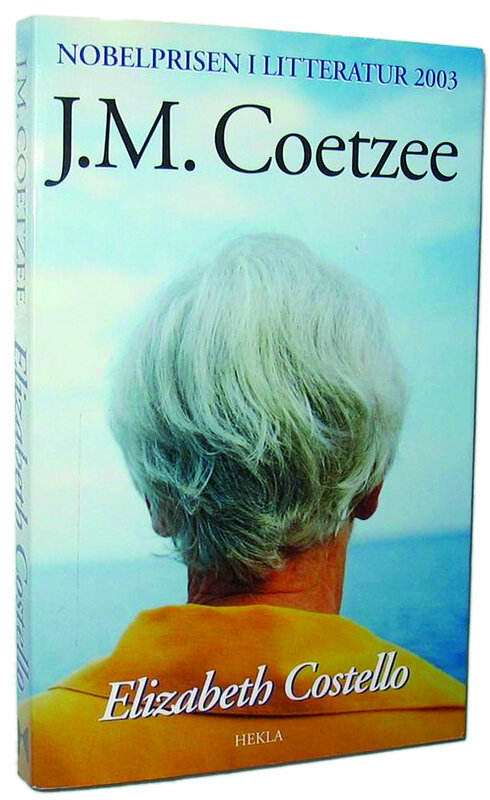 Within a few paragraphs of her first monologue about the philosophy of vegetarianism, I wondered whether I was actually listening to Coetzee’s real opinions because the arguments the character makes are so heartfelt. (A glimpse at the Acknowledgments section placed on the final page confirms that several of the chapters called “Lessons” were in fact published as non-fiction previously). Later in the book, after Costello publicly compares abattoirs with the Nazi’s murder camps, we read variations on the first meat-free-living theme. “A sparrow knocked off a branch by a slingshot [or] a city annihilated from the air: who dare say which is worse?” a narrator asks on Costello’s behalf. Even the smell of a boiled egg “nauseates her” and this extreme Buddhist-like respect for the sacredness of all life swings between wholly convincing and repetitive ranting. It takes up large parts of the book, as does a dry examination of Greek myths.